Retailers will be closely monitoring what happens next to Britons’ shopping habits. Dixons Carphone’s Chief Executive Seb James sounded unusually positive about the future on June 29, despite two-thirds of the electrical store chain’s revenue coming from the UK and Ireland. Like-for-like sales grew 5 percent last year and the company is strong relative to rivals like France’s Darty. But after June 23’s vote to leave the European Union, the outlook for consumer spending is now hugely uncertain. Much about the 12 months to the end of April was positive for the hoovers-to-blenders seller. Most UK retailers haven’t seen 5 percent sales growth for years, as footfall dwindles on the high street and food prices remain stubbornly deflationary. Marks & Spencer managed to notch up just 0.8 percent growth over the year. 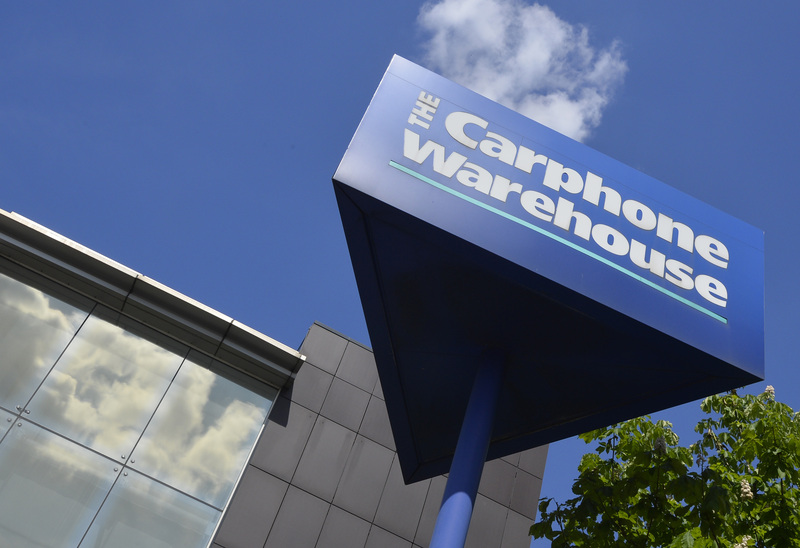 Synergies from Dixons’ 2014 merger with Carphone Warehouse have been achieved a year ahead of schedule. And it has thwarted Amazon’s attempts to eat into its market share by keeping its prices on par with the tech giant. European electrical goods rivals are also benefiting from an uptick in sales. France’s Darty, which recently merged with Fnac, reported 3.9 percent like-for-like sales growth last year. But it has an operating profit margin less than half that of Dixons Carphone. Sterling’s recent devaluation isn’t a challenge just yet. Dixons Carphone buys over 90 percent of its products in pounds and is hedged – at least in the short term. There was no spending slowdown in the run-up to the vote, and like-for-like sales in the days since have actually increased. In relative terms, it looks well positioned. But the longer-term impact of the UK’s June 23 vote to leave the European Union is simply unknowable. Worse terms from overseas suppliers are likely. A fall in revenue growth from weaker demand is possible. The 20 percent drop in Dixons Carphone’s share price suggests investors probably expect a bit of both. What’s obvious is that the forces shaping consumer sentiment have moved well beyond retailers’ control. British consumer electricals and mobile phone retailer Dixons Carphone reported a 5 percent increase in group like-for-like sales in full-year sales on June 29. The company said it was confident it would continue to grow despite Britain's vote to leave the European Union on June 23. The group's share price was down 1 percent to 338 pence by 1040 BST on June 29.